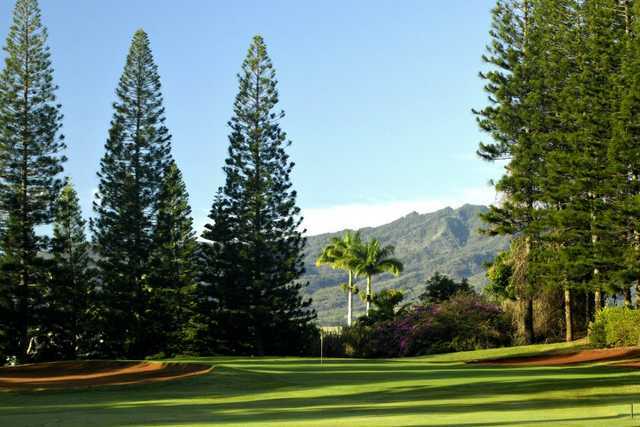 Mililani Golf Club is situated on Oahu's central plain with the Koolau range to the east and the Waianae range to the west. The course was carefully routed through stands of Norfolk pine and eucalyptus trees. Throughout your round you'll come across the golf course's trademark red African tulip. Mililani Golf Club is situated on Oahu's central plain with the Koolau range to the east and the Waianae range to the west. The course was carefully routed through stands of Norfolk pine and eucalyptus trees. 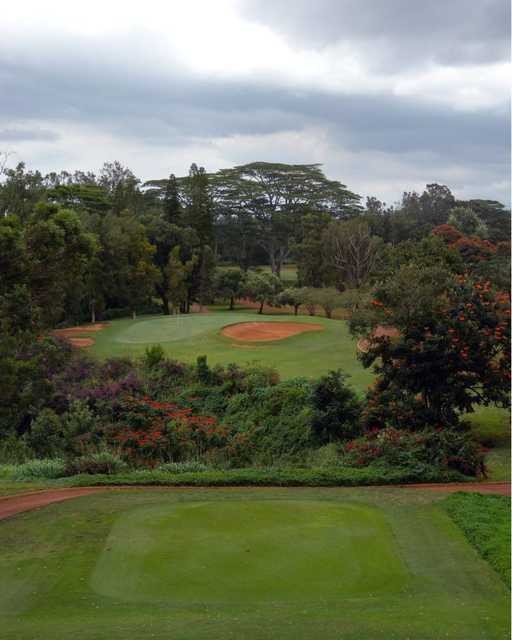 Throughout your round you'll come across the golf course's trademark red African tulip. 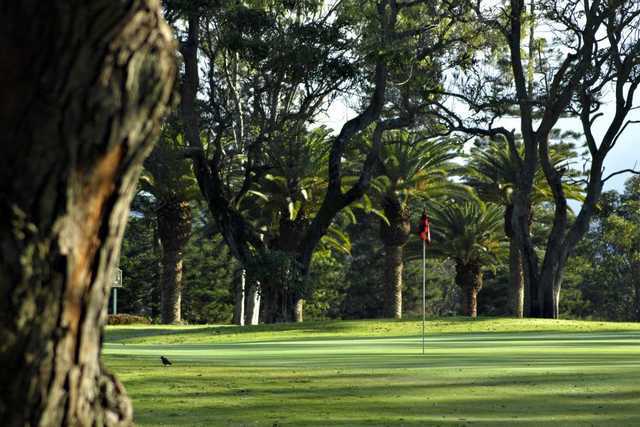 The player-friendly layout features wide, tree-lined fairways and receptively fast greens. There are strategically placed bunkers throughout as well as several water holes and tricky doglegs. Proper club selection and good course management will be generously rewarded but it's still forgiving enough for beginners. One of Mililani Golf Club's most memorable holes is the par-5 seventh, which is guarded by the famous century-old Waiahole ditch. It cuts across the landing area, forcing golfers to hit past the canal for a go at an eagle.